does it support weak wrist? 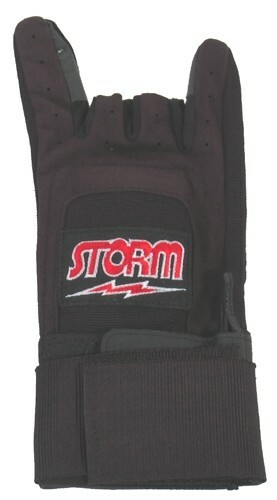 Due to the time it takes to produce the Storm Xtra Grip Glove Plus Black RH ball it will ship in immediately. We cannot ship this ball outside the United States.